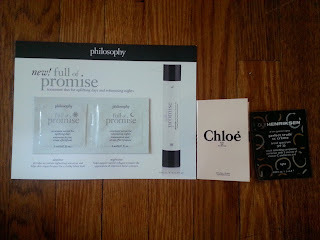 From August 12-18th Sephora was offering VIBs triple points. 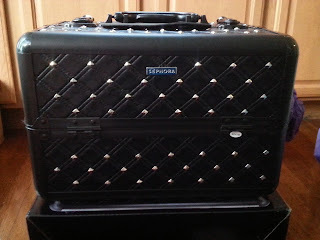 Today I will be sharing with you my second of three purchases! 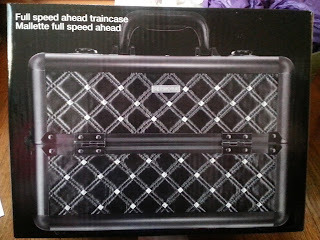 I have been wanting a traincase to store all my beauty essentials for a while now, but have been waiting for one that I'd really love! And I absolutely love this one!! The design is so sleek and edgy!! This was a big purchase for me since it's the most expensive item I've purchased since buying my Clarisonic, but it's another investment piece. I know I will get great use out of this, so it's definitely worth the money to me. 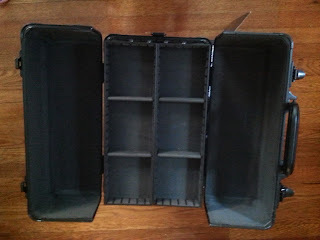 I have beauty items littered all over my apartment, so it's about time I finally get organized by storing them all in one place! 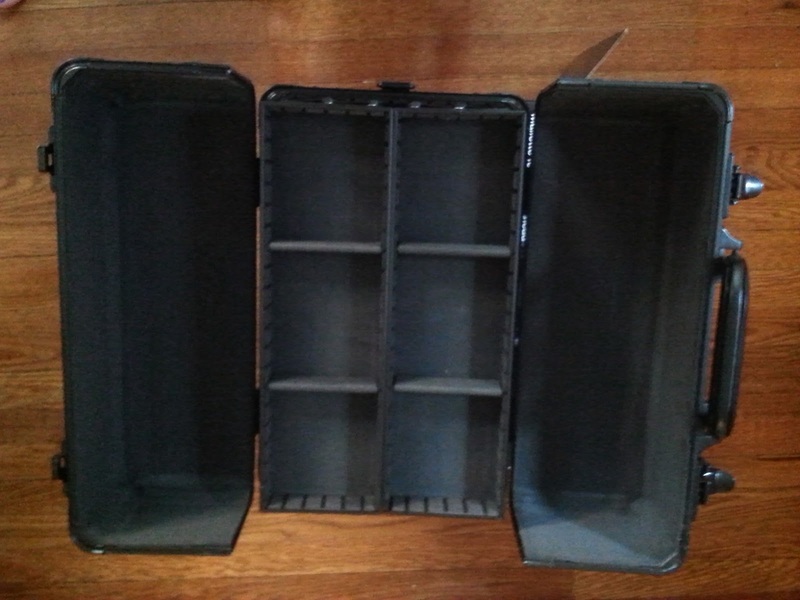 This traincase is the perfect size to store my stash with it's multiple compartments! Plus it comes with a shoulder strap to make it easy to carry on the go!! 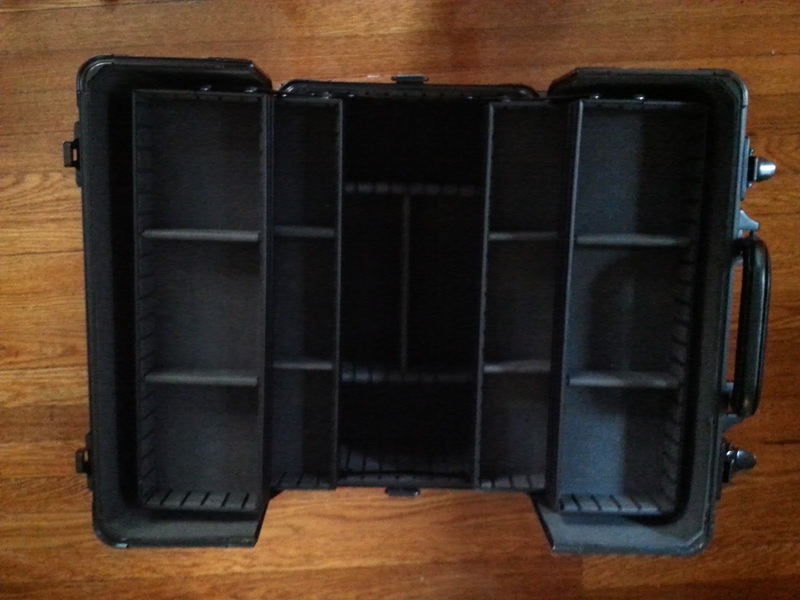 The bottom level features an adjustable compartment to store items of various size!! I was thrilled that Sephora was offering this as one of five primer samples! 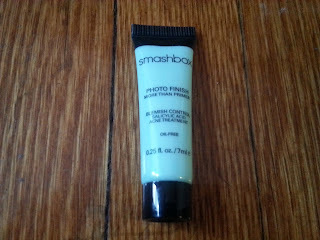 I've been wanting to try Smashbox for some time now and was particularly happy to get this since I didn't receive a sample of the Smashbox Photo Finish Foundation Primer in my Ispy bag this month. I think the Philosophy sample was put in to replace another another sample I had chosen, but I can't remember what that was now. I wasn't interested in receiving this item, so I'll just pass it on to a friend. I do really like the scent of the Chloe perfume and the full size bottle looks lovely, but I have so much fragrance that I probably won't purchase it unless it goes on sale. I'm also excited to try out the Ole Henriksen sample since it's a new brand for me and I like trying out new cc crèmes. 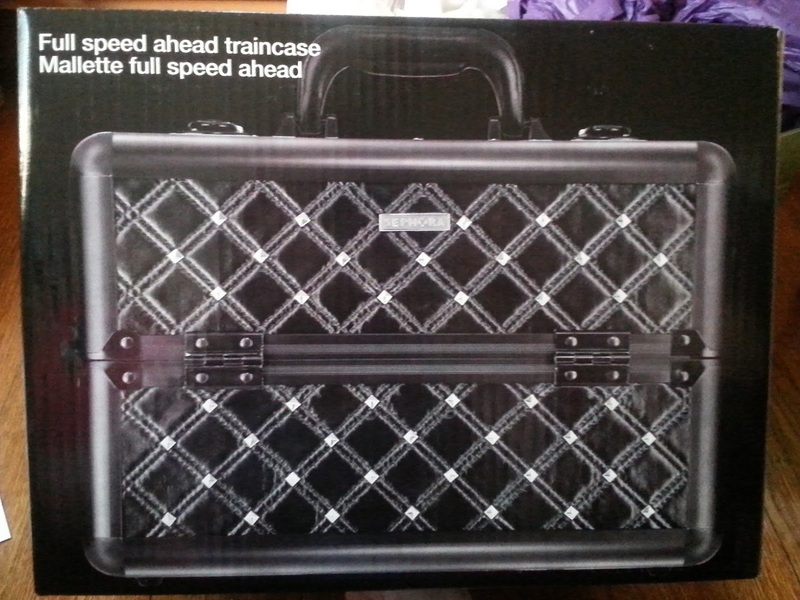 Do you own a traincase? If so, does it fit all your beauty essentials and do you carry it around? 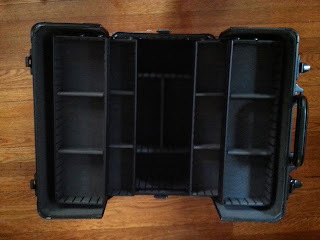 If not, how do you like to store your cosmetics?